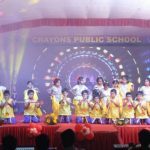 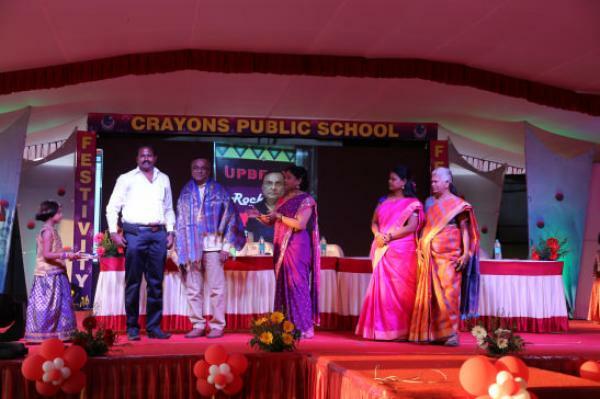 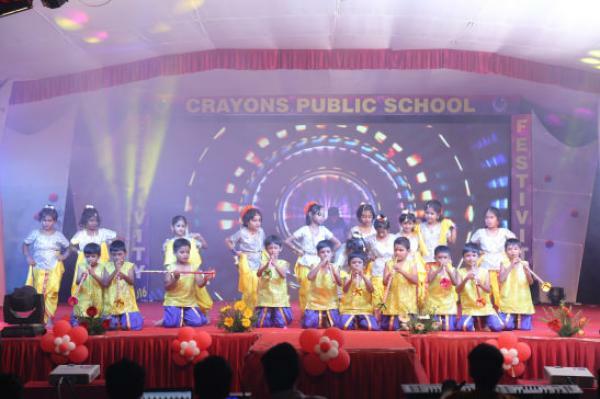 Crayons Public School focuses more on health of the students by organizing medical assessment camps and awareness programmes in association with PHC and doctors from various hospitals which motivates students to improve and maintain their health, prevent disease, and reduce risky behaviors. 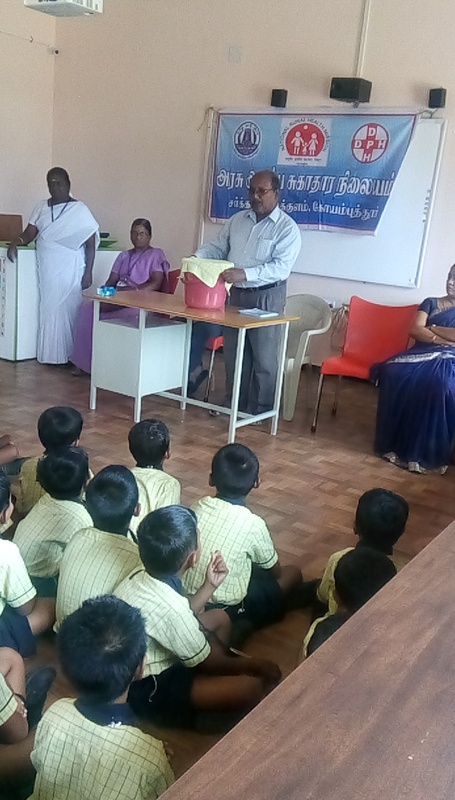 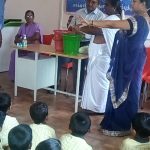 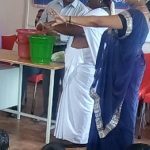 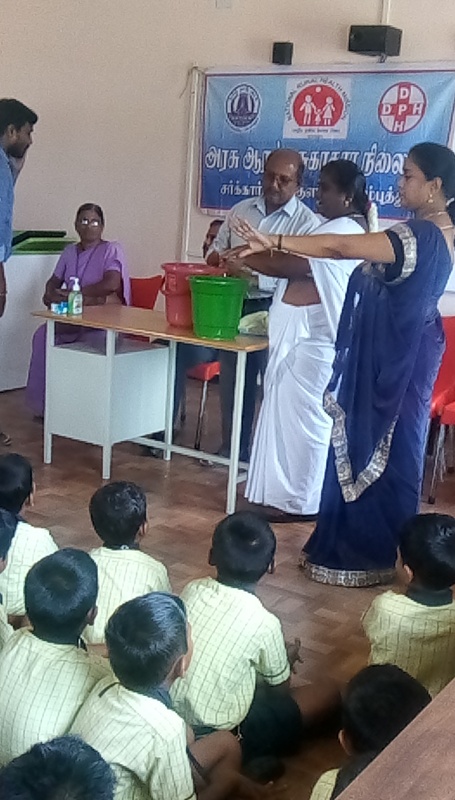 “Hand Wash Day “ was held in school campus because hand washing is the number one way to prevent infection and, a good hand washing with soap and water is still more effective. 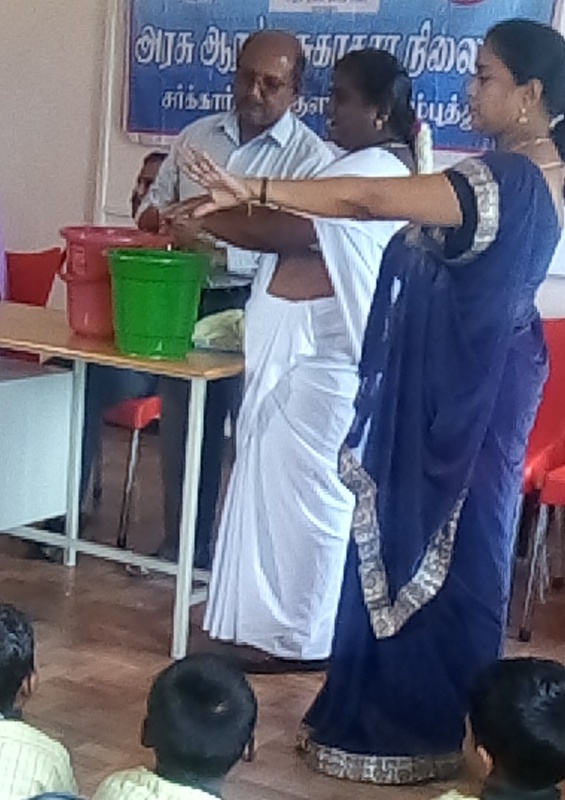 Hand washing can even prevent you from the causes of Dengue and N191 diseases. 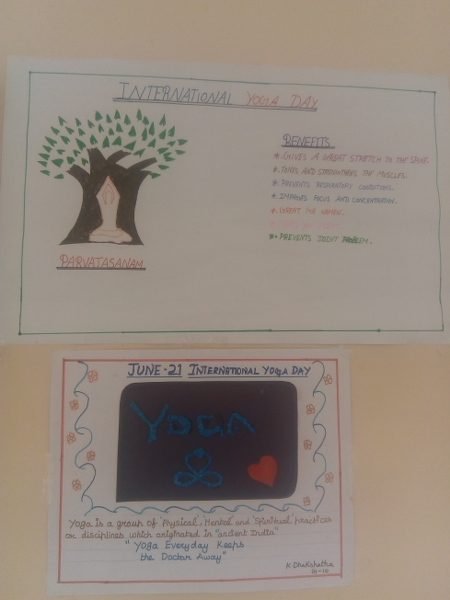 Yoga is a process of reversing the ordinary outward flow of energy and consciousness so that the mind becomes a dynamic center of direct perception no longer dependent upon the fallible senses but capable of actually experiencing Truth. 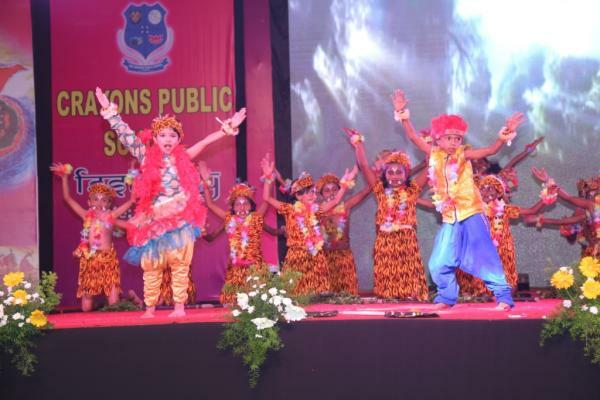 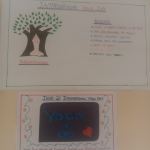 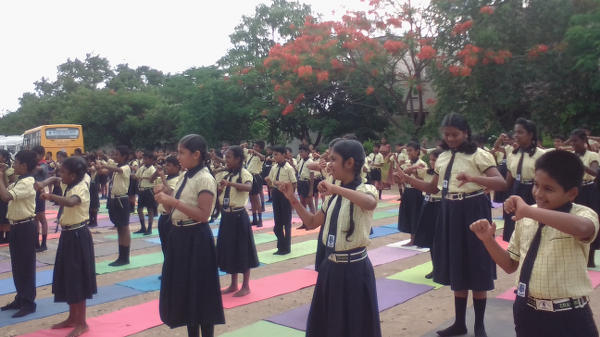 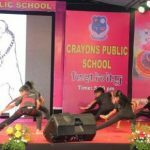 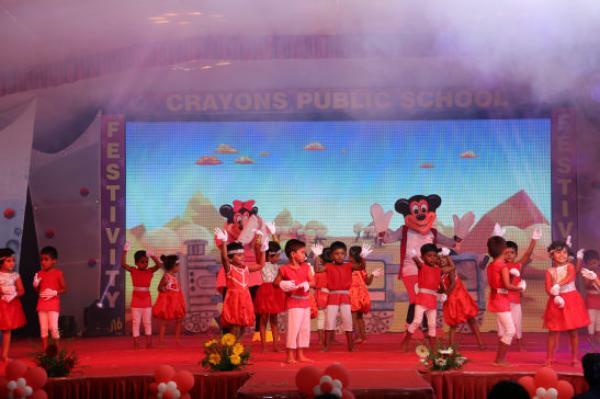 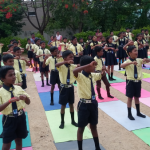 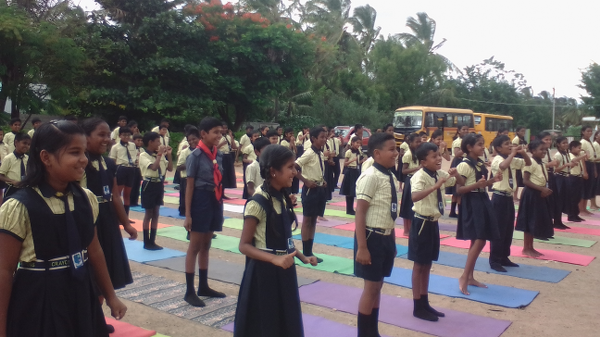 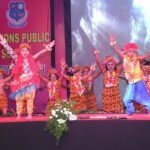 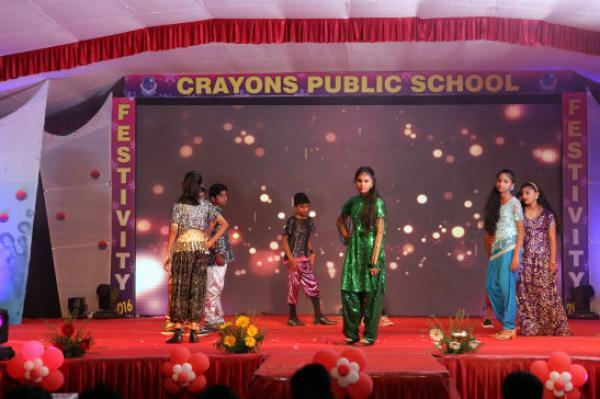 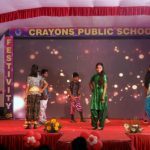 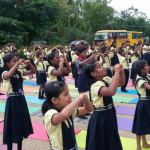 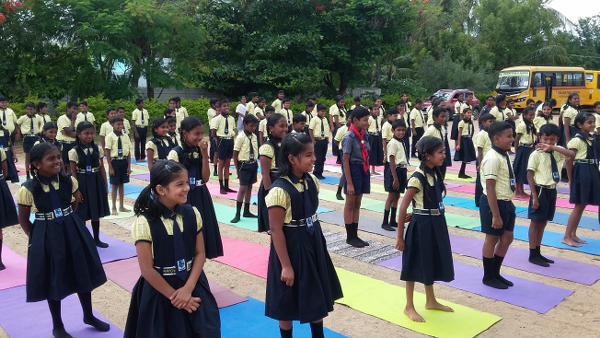 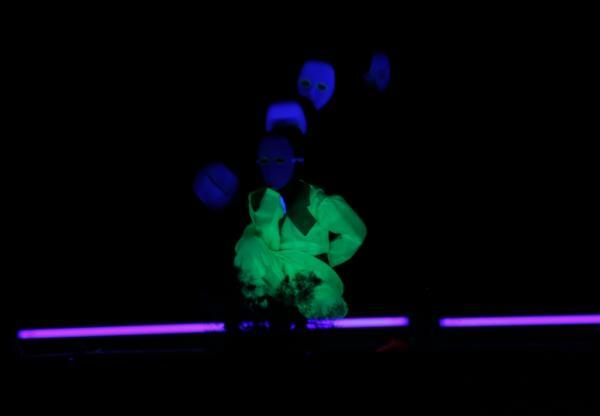 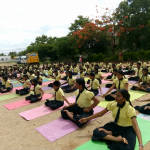 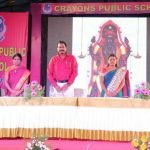 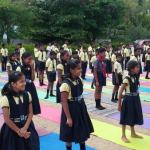 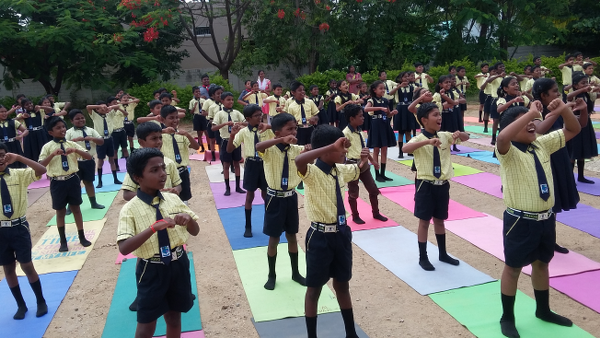 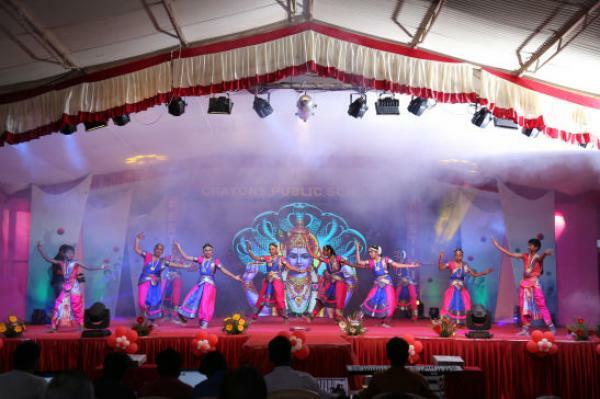 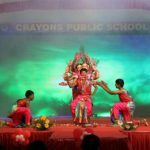 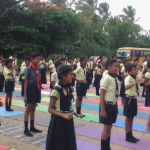 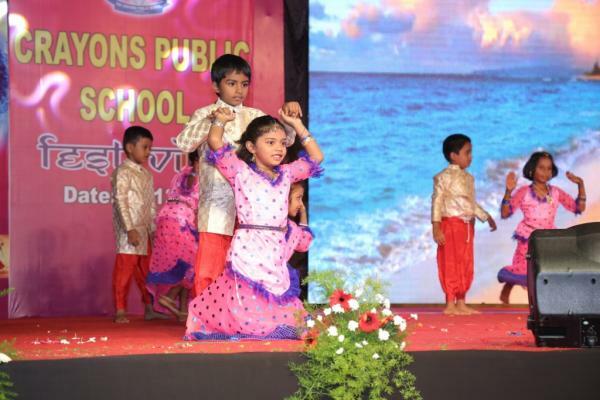 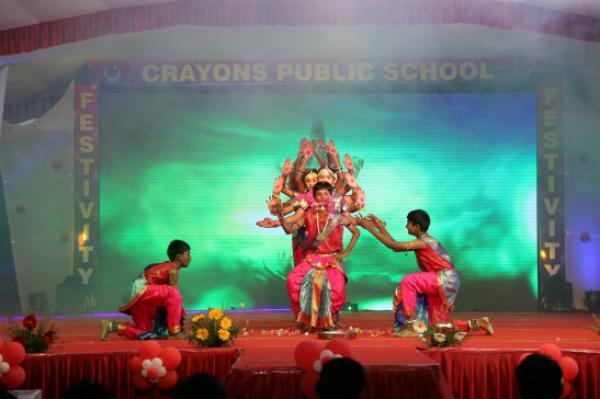 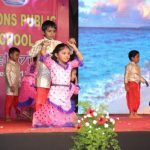 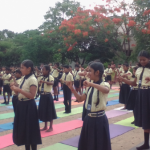 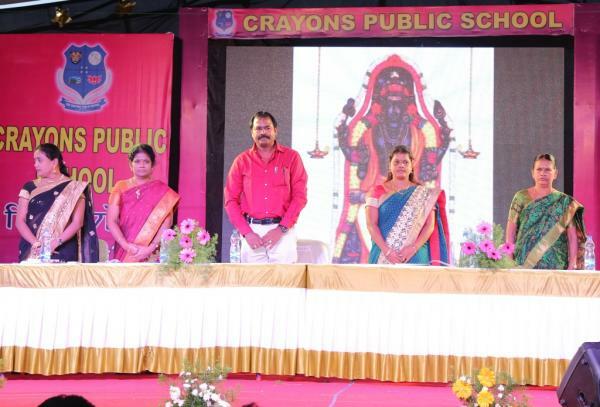 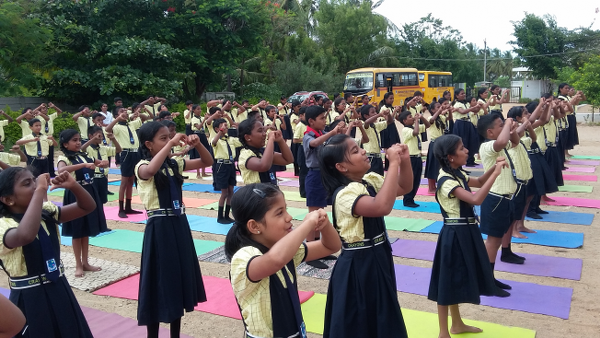 The international day of yoga was celebrated in a great manner in Crayons Public School. 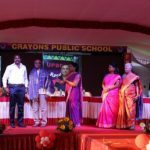 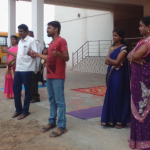 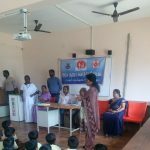 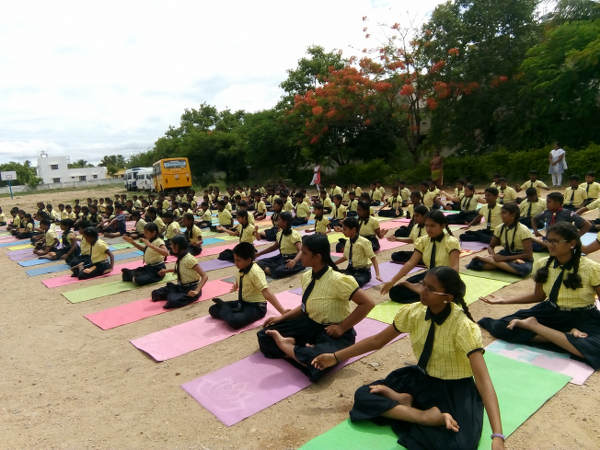 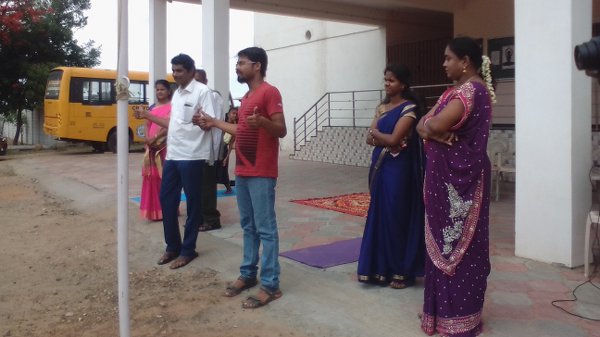 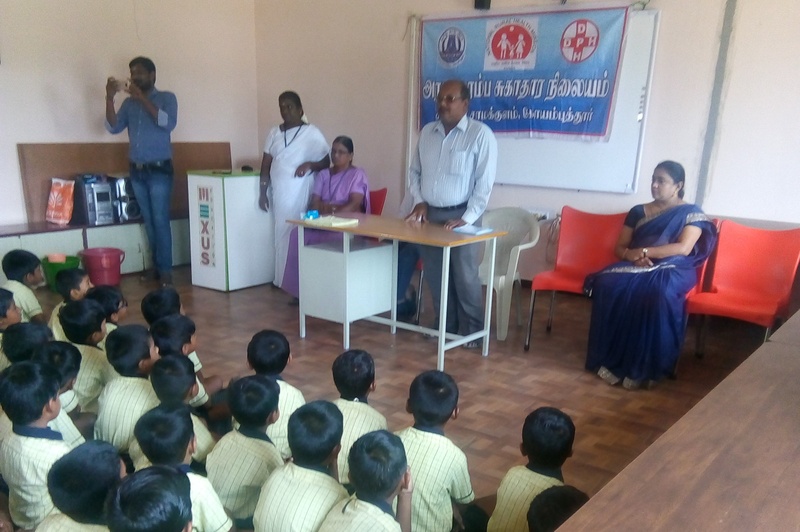 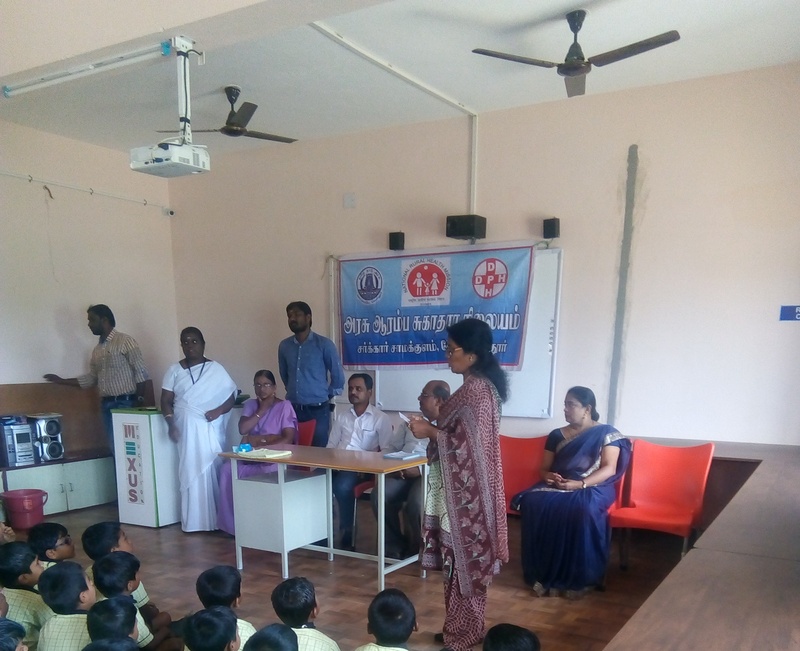 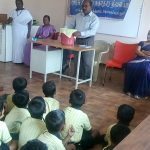 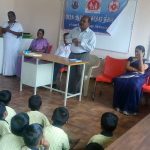 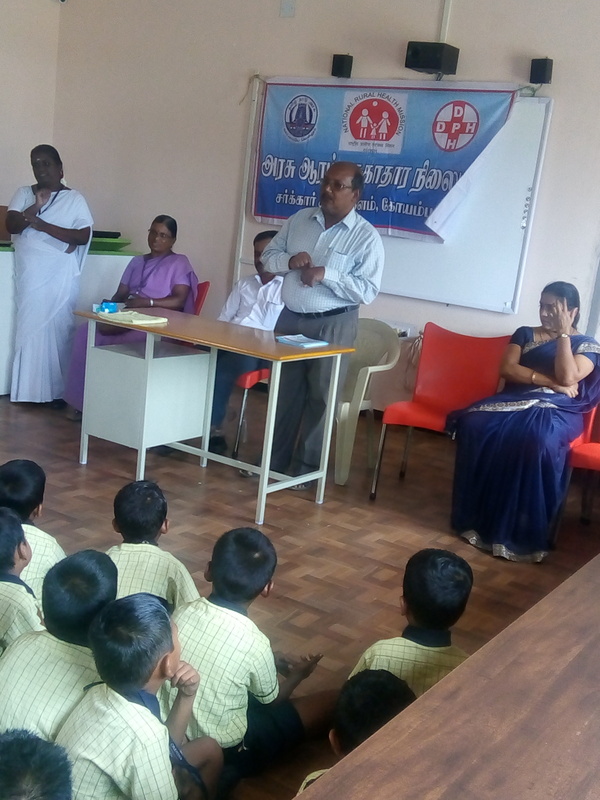 The chief guests, Dr. Mahesh Yogaanandh, Dr. Anil Dev, Dr. Soni from “Uyir sakthi Naturecure Hospital & Yoga Home, Coimbatore and Dr. Parthiban from Madurai briefed about the yoga and they conducted few interesting activities like laughing therapy to the students.